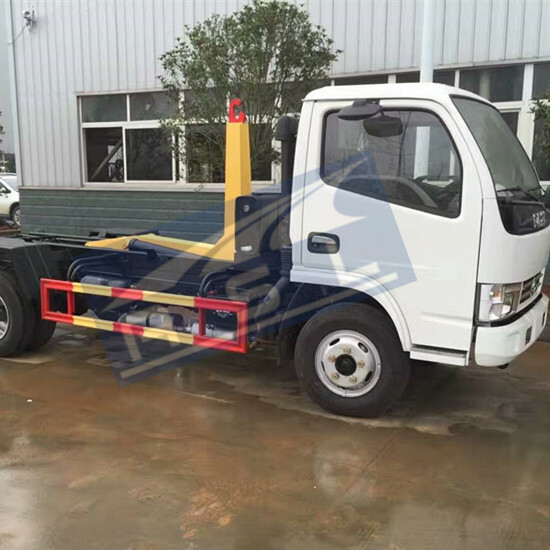 In last week, Suizhou sanitation government came to our factory to check our Advanced FOTON AUMAN Concrete Mixers exhaust standard. After tested five units bucket trucks in morning and all of them passed, then in afternoon, they picked up six units our trucks for testing. Good news are all of our trucks passed the test and gain champion. In the testing exhaust standard, all parameters are smaller than 3.0m-1, and sucking parameters are smaller than 2.5m-1. It is strict. But all of our trucks had passed so strict test. 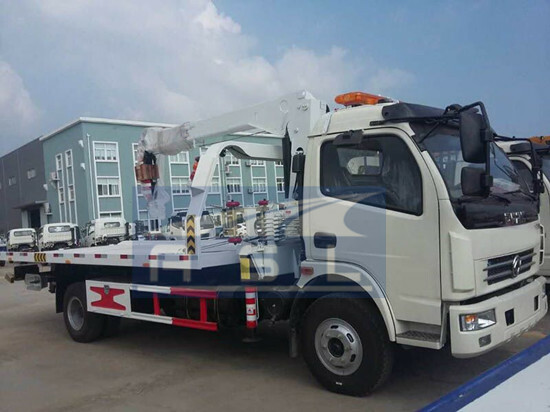 The truck used Shacman chassis with 375HP engine. It supplies big power to mixer assembly on our High Quality 10wheels Truck Mixers. 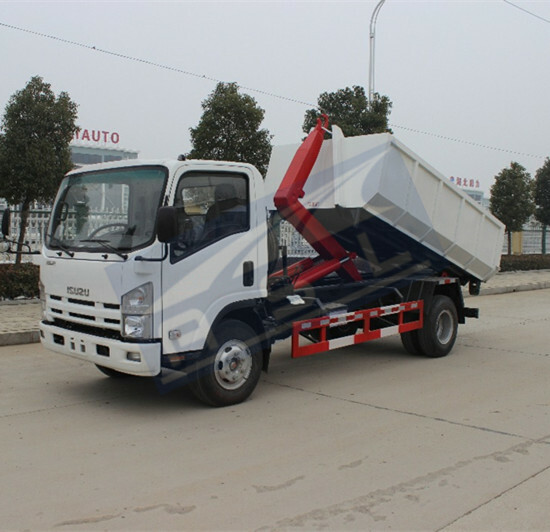 These trucks with different capacity which are from 8CBM to 14CBM. 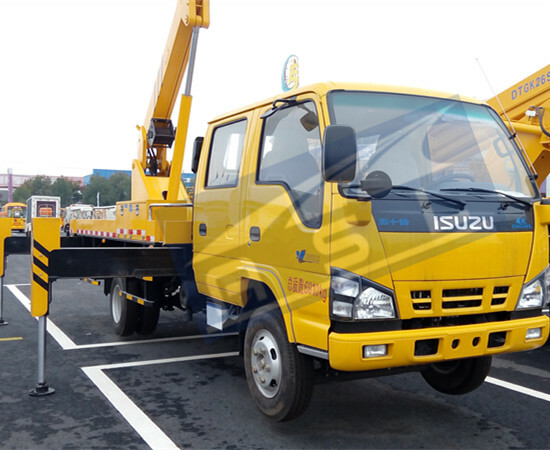 In next step, suizhou sanitation government will choose other construction trucks to test in our Heavy Duty FOTON Concrete Transport Mixers.